Using Sierra Game King Soft Point round nose bullet for superior accuracy and penetration. Velocities exceeding 2080 feet per second. Winchester primers. 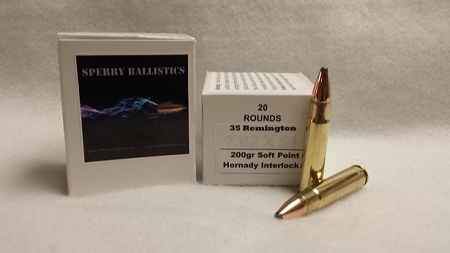 20 Rounds per box.